Although one of the poorest countries in the world, travelers ready to put their judgments and what they thought they knew about Haiti aside and venture to this friendly and small Creole nation will be richly rewarded in terms of experiences and memories that will surely last a lifetime. Located on the western side of the storied island of Hispaniola, and still recovering from the catastrophic earthquake in January 2010, Haiti is a true survivor and the people of the country are as dynamic as its varied sites. 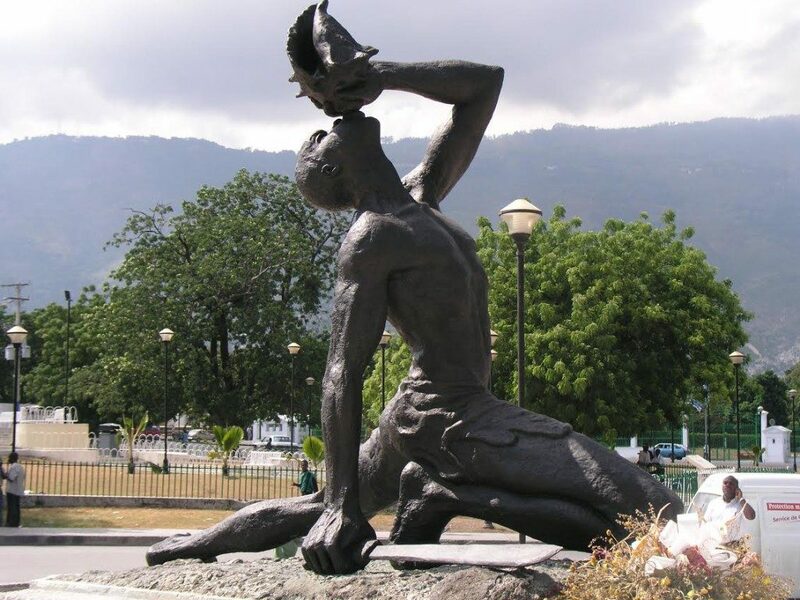 The only country ever established from a slave revolt and one of the birthplaces of Vodou, Haiti offers the adventurous traveler a true and authentic experience not easily found in today’s developing world. Among the many sights and sounds awaiting you are the pulsating and vibrant capital of Port-au-Prince; the wildest caves in the Caribbean; gorgeous waterfalls in the countryside; an ancient and imposing battle fortress atop a 2,000 foot mountaintop; the paradise island of Île-à-Vache; and colonial towns oozing with culture and stunning architecture. Customized tours can also be arranged by Out of Bounds Tours to Haiti at any time of year, please contact our friendly consultant at info@outofboundstours.com for further details.